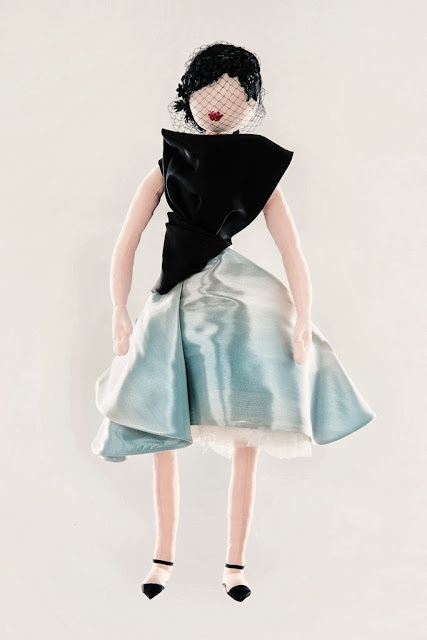 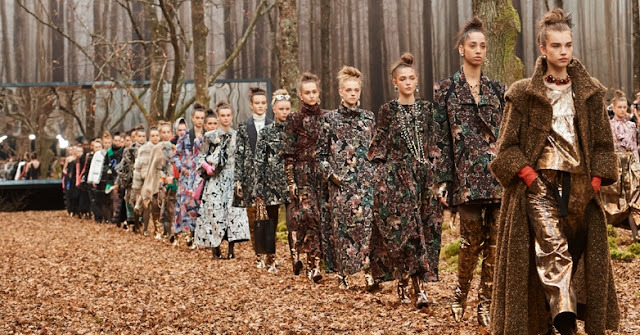 The designer doll initiative, it’s 11th edition and know as Les Frimousses (or little faces for those of us that have forgotten le GCSE Francais) has 42 fabulous fashion designers taking part. 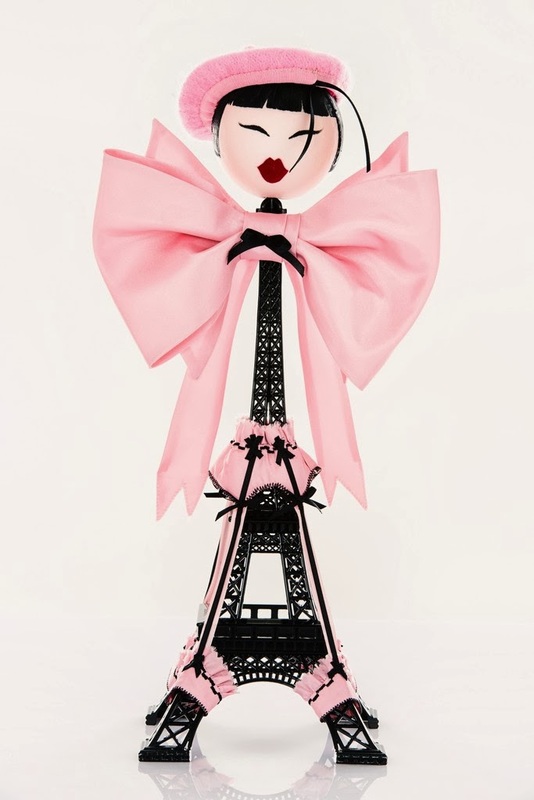 Each has designed a bespoke figure inspired by Paris. 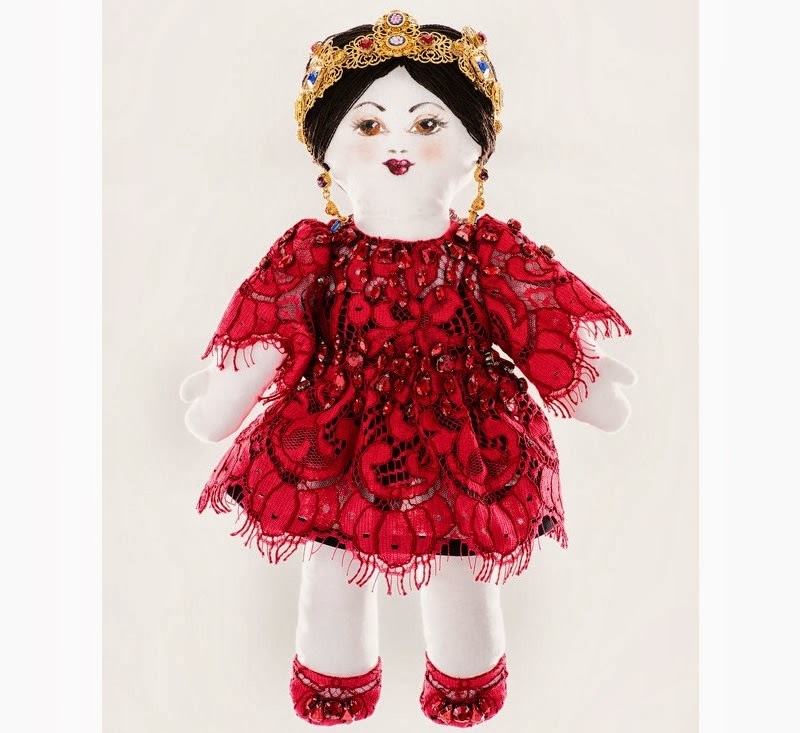 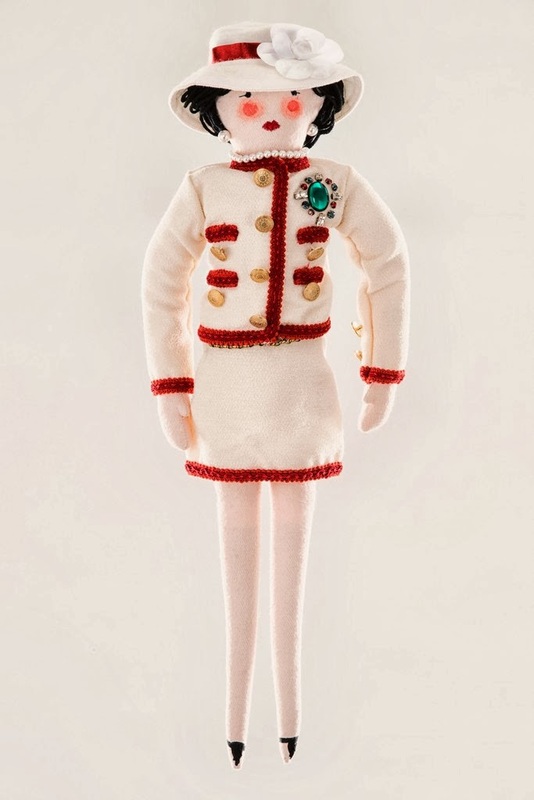 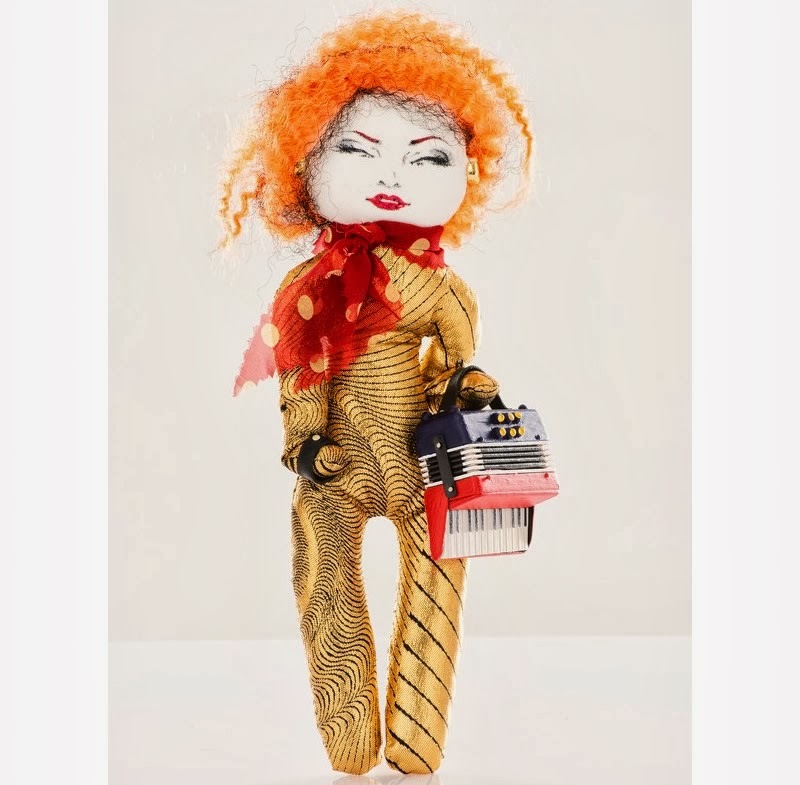 The dolls are on display at Petit Palais in Paris until 1 December and will go under the hammer the next day. All in the name of charity! Funds go towards providing vaccinations for children in the Darfur region of Sudan.